One of the excuses of people when following a Plant Based Diet is that they are always on the go, and that you cannot eat a Whole FOod plant based diet with no oils when you are not at home. Things have evolved like everything else. Not many years ago, you could get just a simple lunch bag, small one, and not much more than that. Or otherwise you could use a shopping bag to carry your lunch. Of course, the meal was not going to last you unless you had a fridge at work. And do not get me started if the container leaked a bit, since you could not keep it straight in the bag. Things have really changed since then. 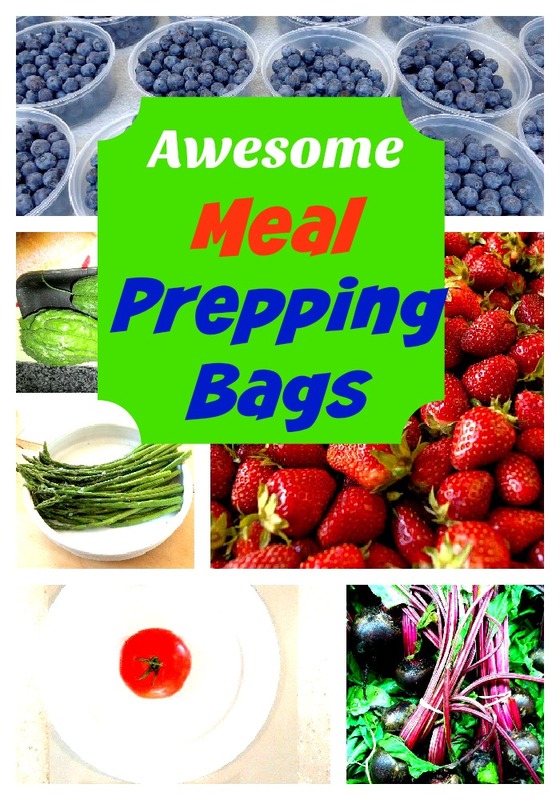 This awesome Meal Prepping Bags will solve your problem, so you will be able to stick to a healthy diet and reach your goals. Meal Prepping bags have evolved so much, you get some amazing ones, that did not exist few years ago. So no excuses. These are great for kids or adults that work all day out the house or for travelling. 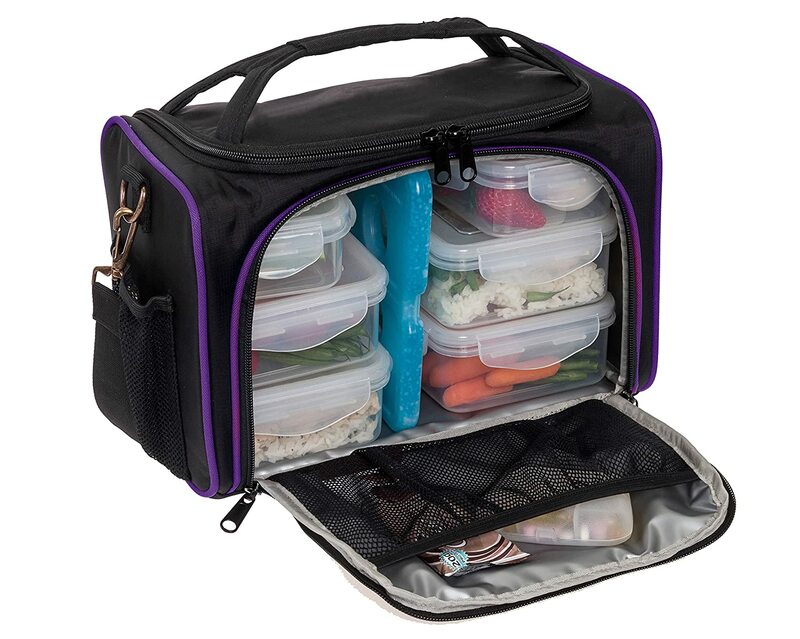 The Fitpacker Meal Management Bag Is a relatively small Meal Prepping bag that you can use to carry several meals. Most people will carry breakfast, lunch, snacks and a drink. ANd there is a space to add an ice pack to preserve your food even longer. The bag is fully insulated, and it comes with 4 Fitpacker containers where you can store the meals. It also has a bottle holder on the side, which is adjustable. The containers are 28oz size. Do not try to use larger containers because it may tear the bag. The lunch bag material is polyester on the outside and nylon on the inside. This meal prep bag is functional and the right size to carry your meals, not too small and not too large. 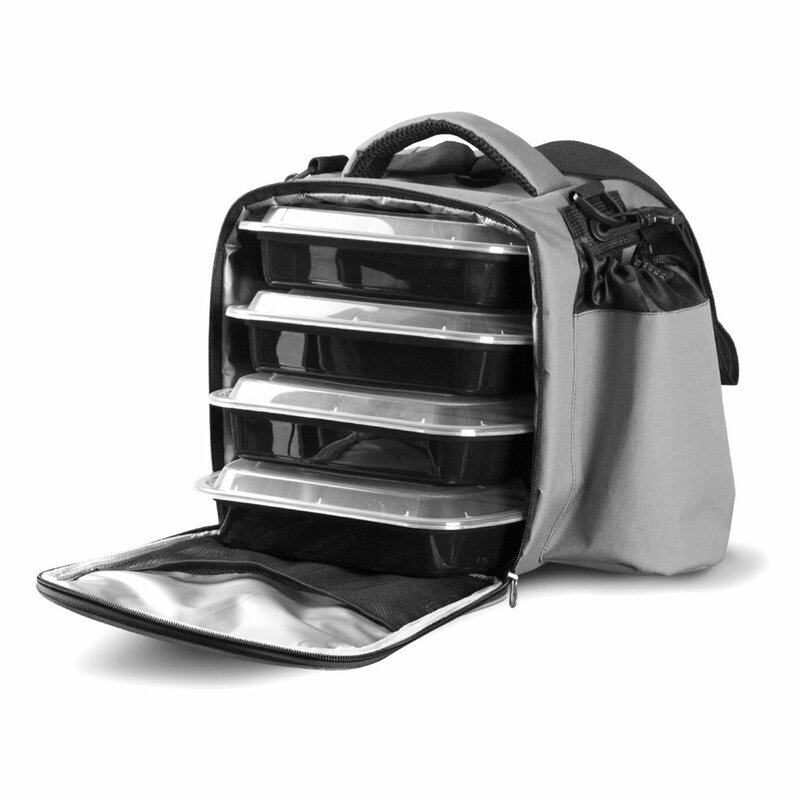 This is perfect to carry your meals and preserve them for 5 to 6 hours. Place an ice pack to preserve them even longer. It is convenient, affordable and it has great quality. 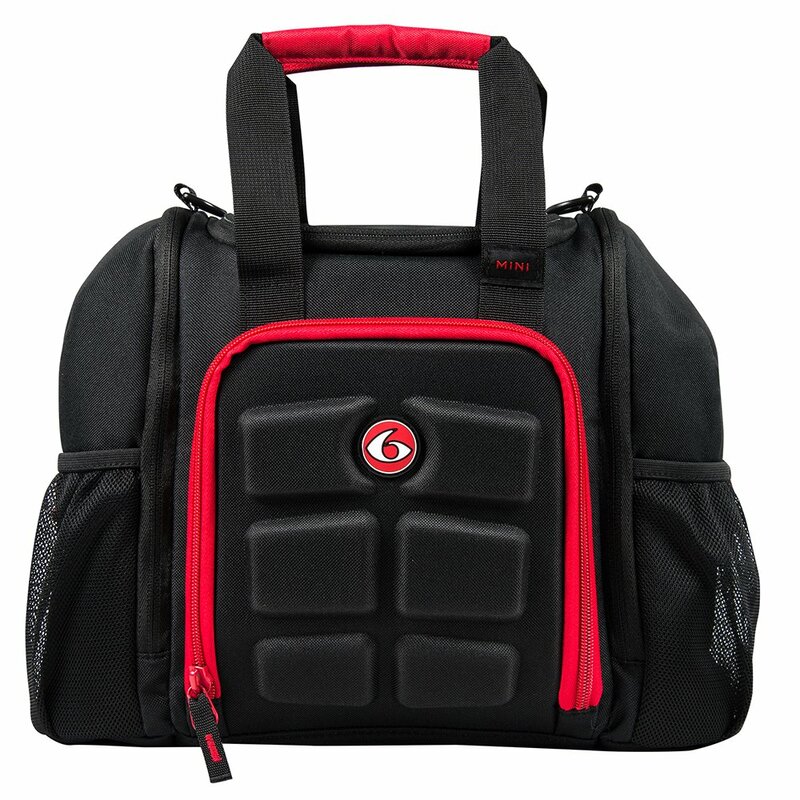 The Fitpacker Meal management Bag comes in 4 different colors. . This meal prep bag by Maxpak is a high quality small meal prepping bag. 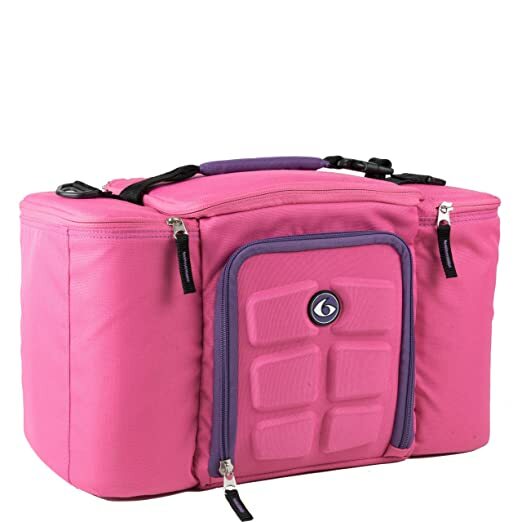 The bag has space for breakfast, lunch, snacks , drink bottle on the side and then you can even fit extras like ice packs (not included ) keys, wallets and any other snack you want to fit. This meal prepping bag includes 4 BPA free, leak prof and microwave safe containers. The containers are smaller than what the picture shows, as they only fit small portions. The bag is insulated and it will keep the contents cold for the whole day, but I suggest you include an ice pack. The containers can be accessed from the front or the top of the bag. They call it portion control containers, and I assume that is why they are small. But if you are following a starch based diet, we do not control portions. But If you use to eat smaller meals and eat more often this is still a good meal prep bag to take for a few hours. 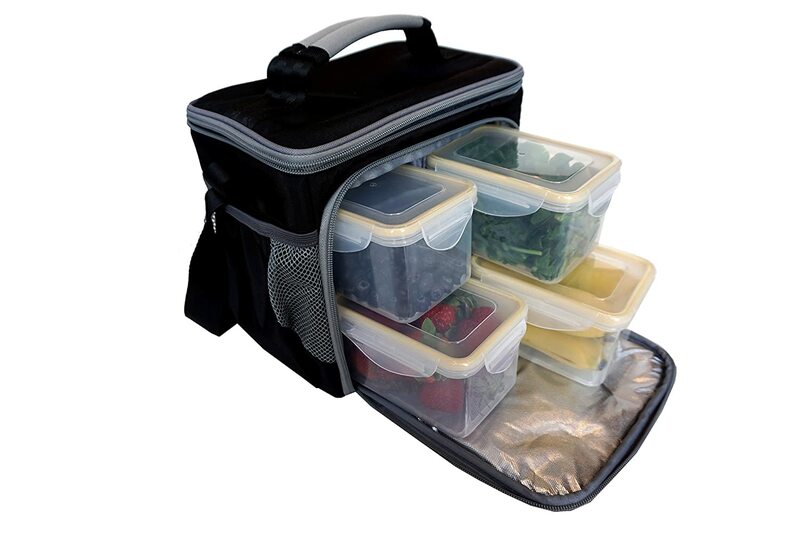 THe Lish Insulated Meal Prep Bags are a nice size to keep enough food for 6 meals but keeping a reasonable size. This insulated meal prepping bag comes with 6 BPA free containers. 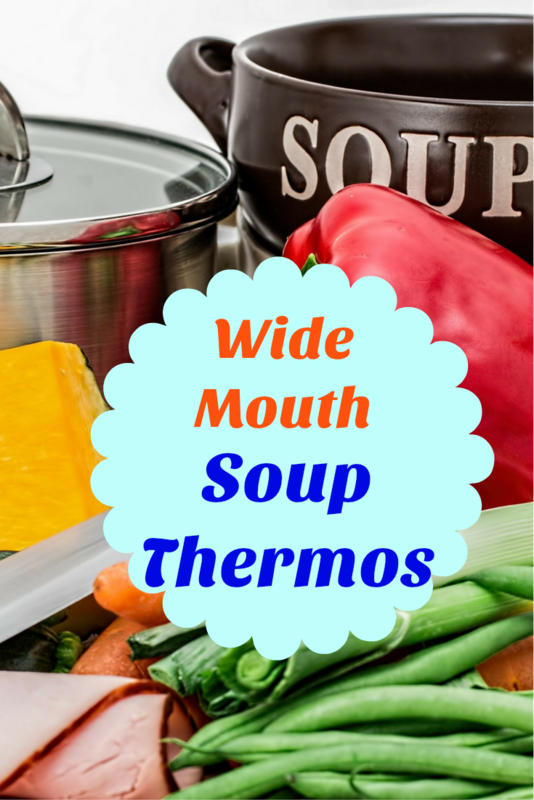 The containers have the snap lock system They are dishwasher safe and microwave safe. Four of the containers are square and 2 are rectangle. This meal management bag, also comes with a vitamin organiser. If you do not take pills or vitamins, then just remove the organiser or use it for small snacks. The bag comes with 2 sides mesh pockets to store bottles, smoothies or any snack. The Innovator Six Pack Meal Prep Bag is a fully insulated meal prepping bag, that comes in three different sizes: a mini 3 meal version, a 3 meal version and a 5 meal version. The one in the picture is the 3 meal version. The bag comes in different colors, from black, black and red, grey and lime, pink and purple, red and grey , black and purple and camouflaged. The 6 pack Innovator Meal prepping bag comes with internal shelving that is adjustable, 3 to 5 BPA free containers with locking lids. The containers are dishwasher and microwave safe, The containers come with snap lids. The containers size is 20oz which is big enough for a good size meal. It also comes with 2 gel packs to keep your food cold. The bag with ice packs will keep your meal cold for up to 8 hours . 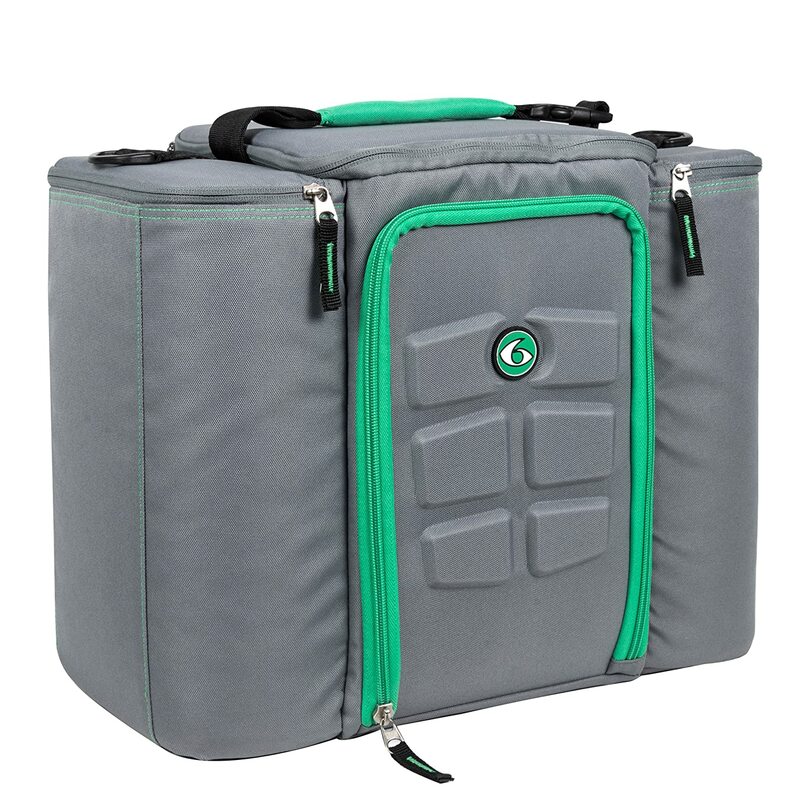 In addition to the main compartment, the innovator six pack has two insulated sides pocket where you can store drink bottles, shakes, smoothies or utensils. If you are a person on the go, this would be ideal to take your meal. I would suggest you get the normal size, 3 meals, since the mini might be too small and the 5 meals one too big. The standard size can fit under a plane seat. 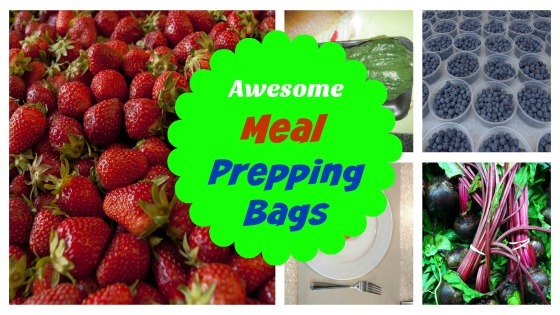 With these meal prepping bags, there is no more excuses not to follow a healthier diet. 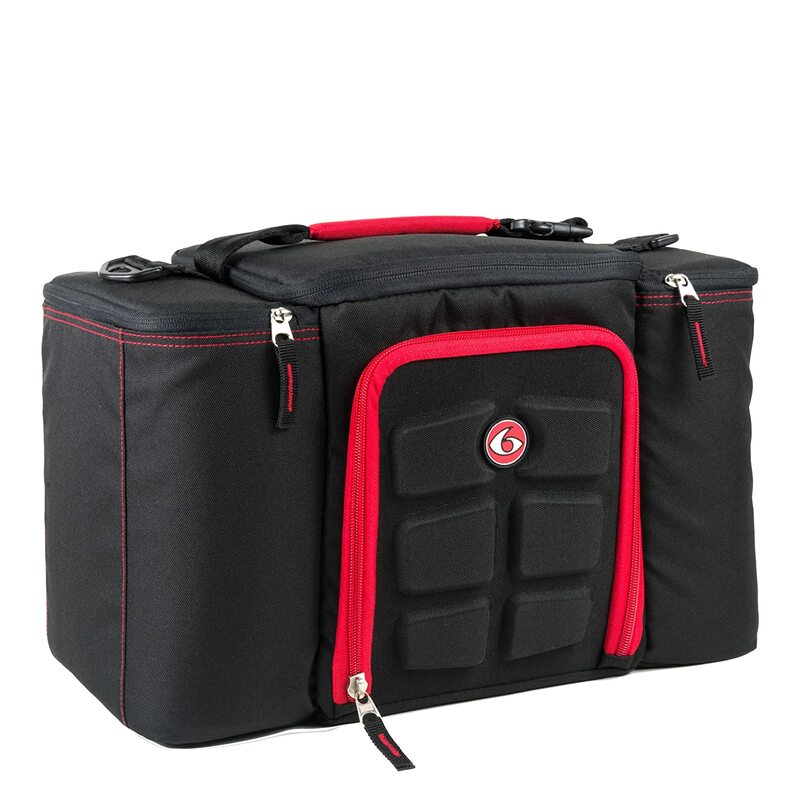 This Six Pack meal prepping bag comes with a shoulder strap and weighs about 6lb with the empty containers.